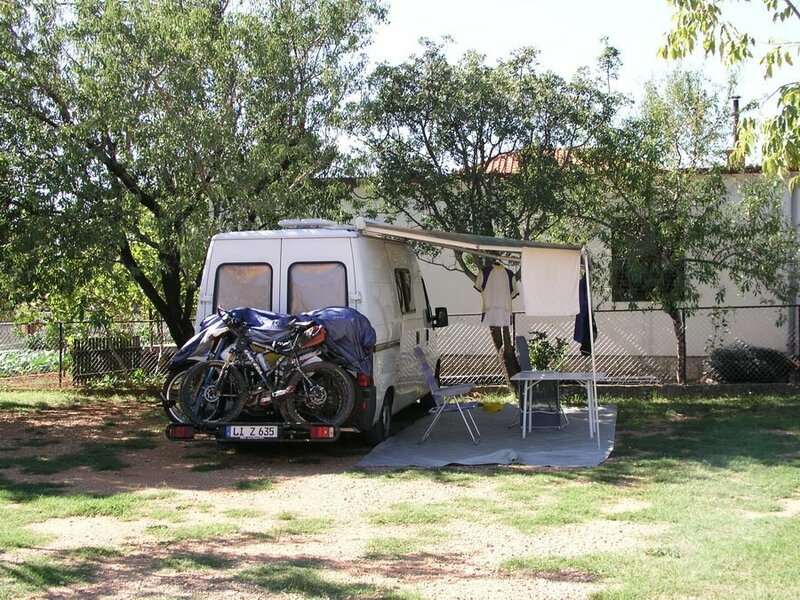 Autocamp Marko is a small family camp which has been operating for 30 years in which the whole family takes care about the guests. 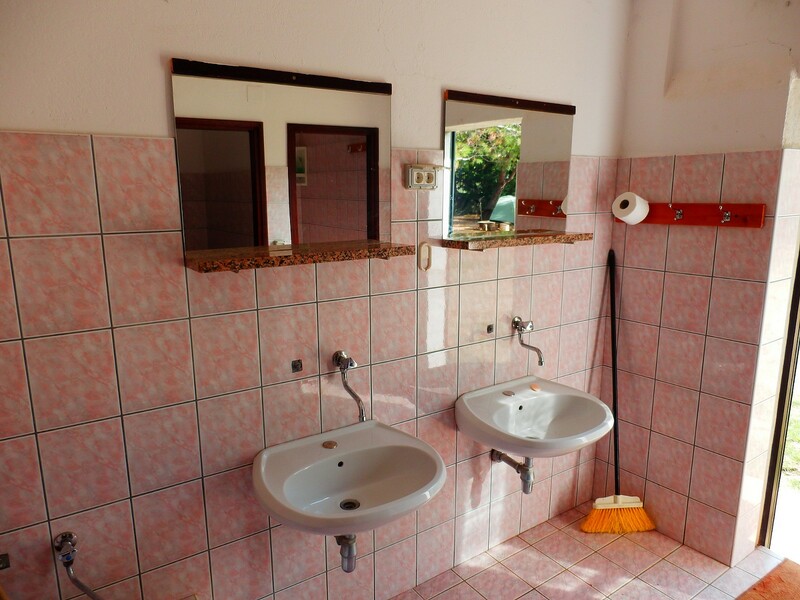 We offer camping and a house with apartments for 2-5 persons and rooms with shower. 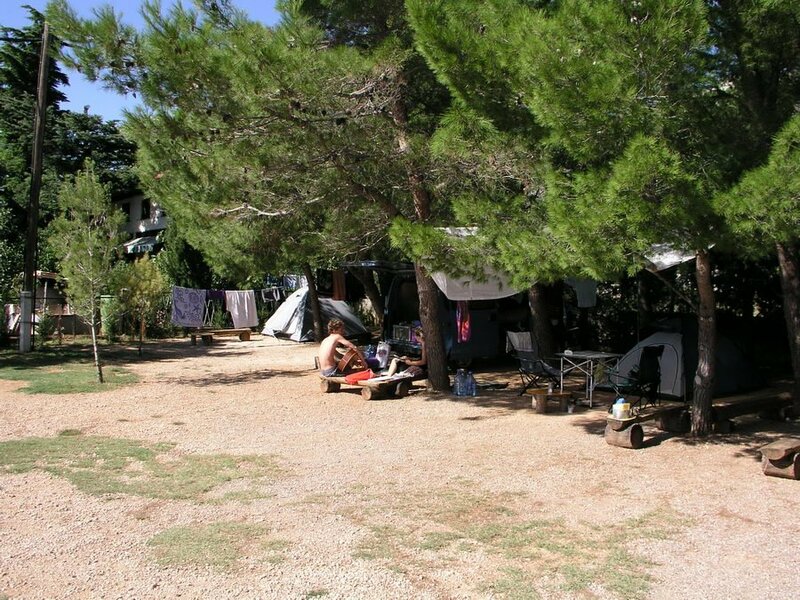 The Campsite Marko is situated in Starigrad Paklenica only 10 km from the Zagreb-Split motorway, at the entrance to the National Park Paklenica, far enough from the main road but still near the sea (200 m). 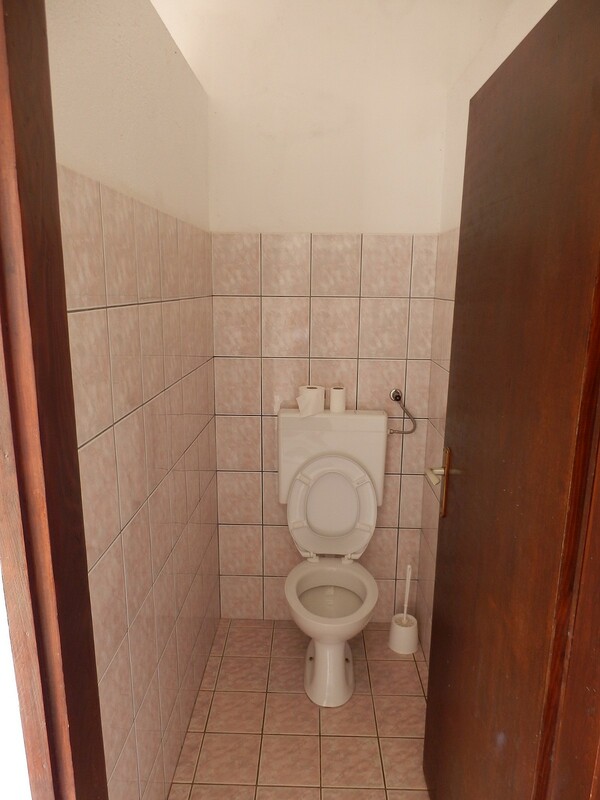 The guests can use a small house which contains decorated toilets with hot water, shared kitchen with refrigerators and stoves, dining room or rooms where you can stay in the case of bad weather, connection for charging mobile phones, cameras and other devices. A larger area of the camp is in the shade. Our guests are mostly nature and sport fans (sport climbing, hiking, biking, etc. 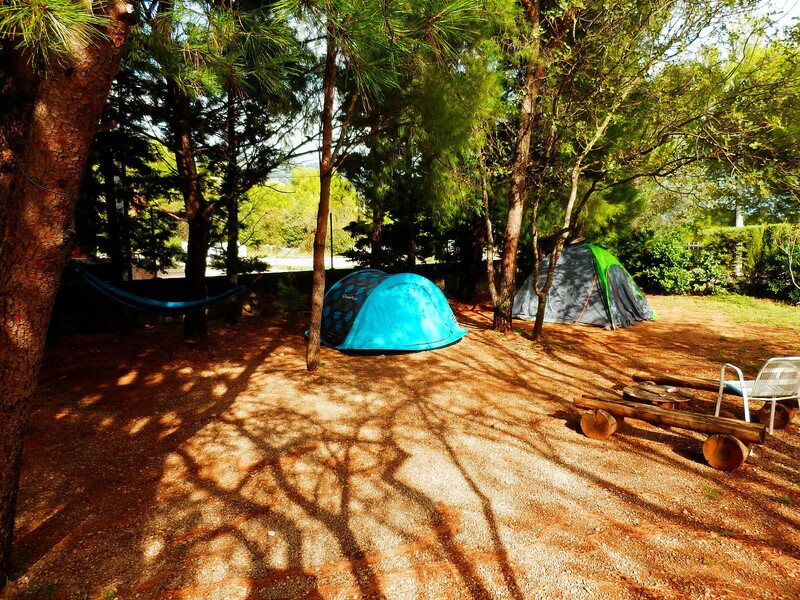 ), so if you don't have a partner for climbing you can surely find one in our camp. Our son Marko is engaged in climbing and is the winner of the 12th competition ''Big Wall Speed Climbing'' which is traditionally held since 2000 in Velika Paklenica Canyon. 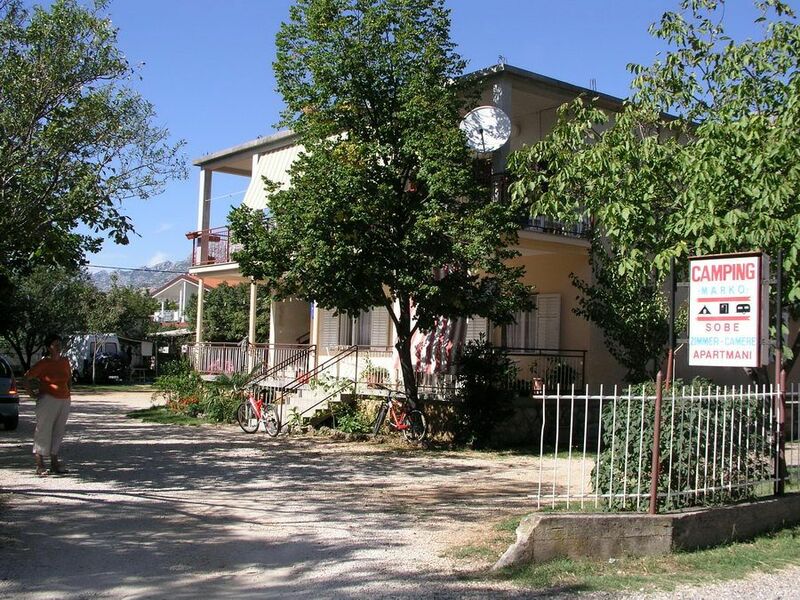 Marko is also the author of many sport routes in the Paklenica. If you have any questions about climbing, you need advice or help or you have noone to ask, we willhelp you. 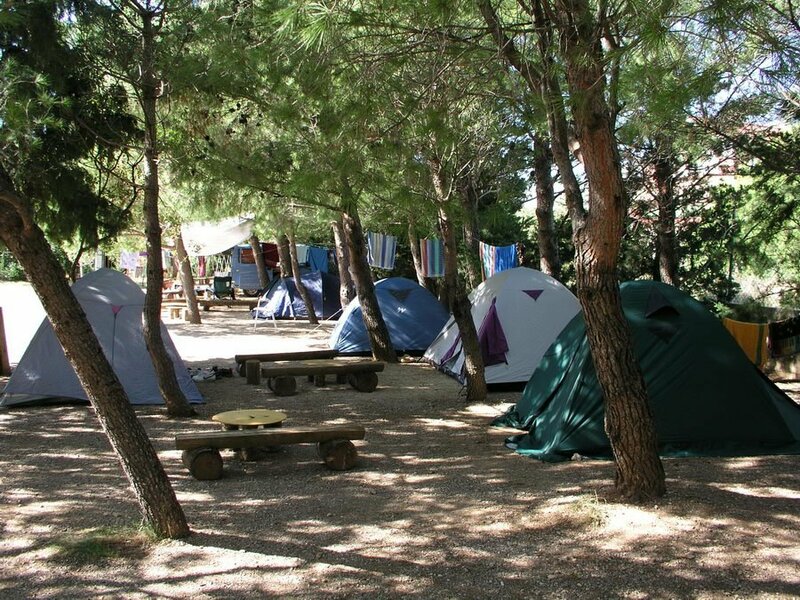 Our campsite is known as a peaceful place and that's the reason why families with children come to our camp. 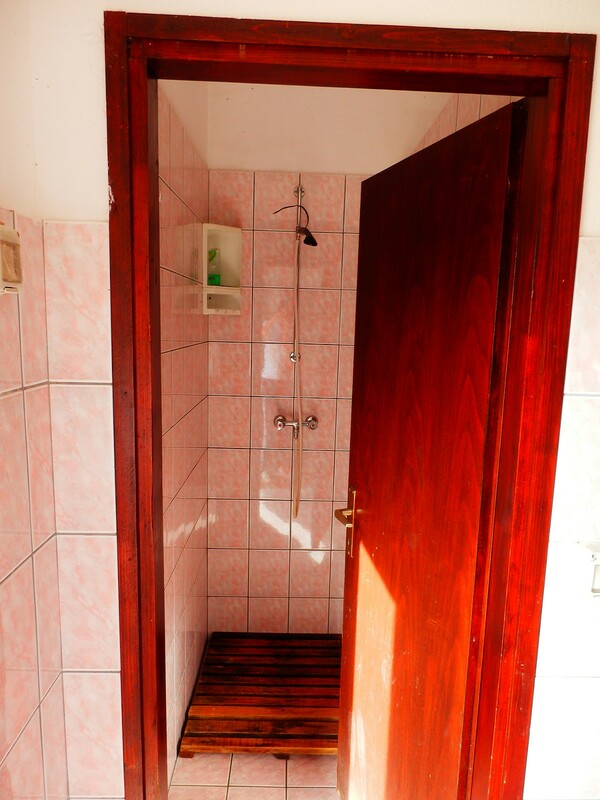 You can stay throughout the whole year and its capacity is 35 to 45 people. You can have a car and a tent, a caravan or only a tent. 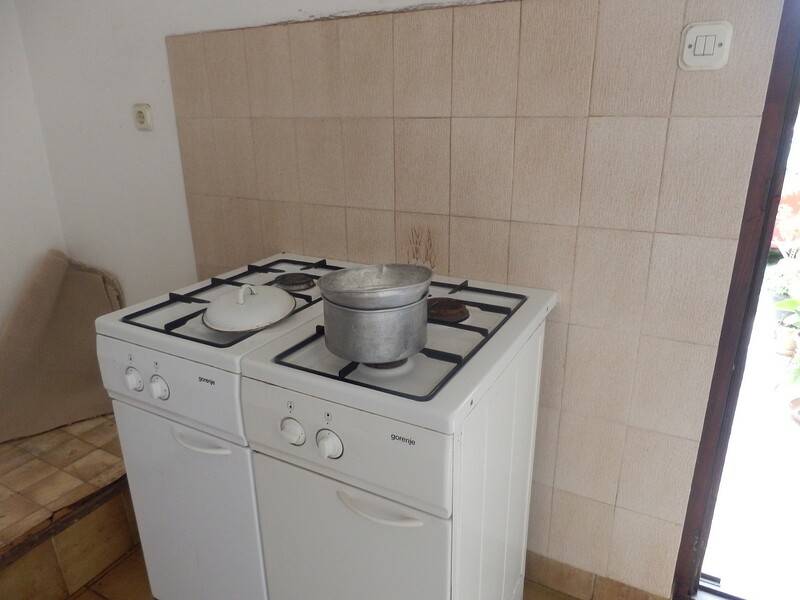 Additional facilities such as a bank, money exchange office, post office, gas station, pharmacy, restaurants, supermarket, bakery, market, travel agency, a wellness center, a disco, etc. are located within 500 m.
© All images on this site are the property of Autocamp Marko and may not be copied or otherwise used.